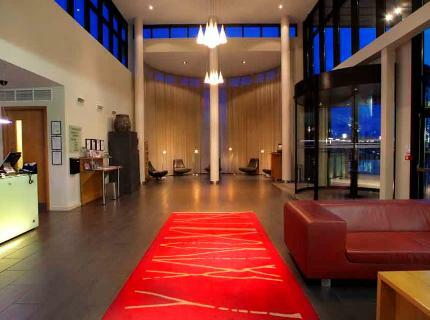 Hotels in Belfast offer great Belfast Hotel Deals with some extraordinary hotels at cheap prices that range from international names to boutique one offs. 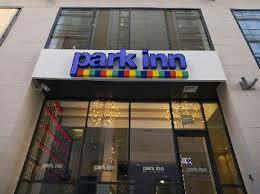 Hotels in Belfast category ratings are based on Northern Ireland tourist board ratings. The wow factor never lets up in the Merchant Hotel, Belfast . Winner of the Best UK Hotel at the International Awards and more than a little special . 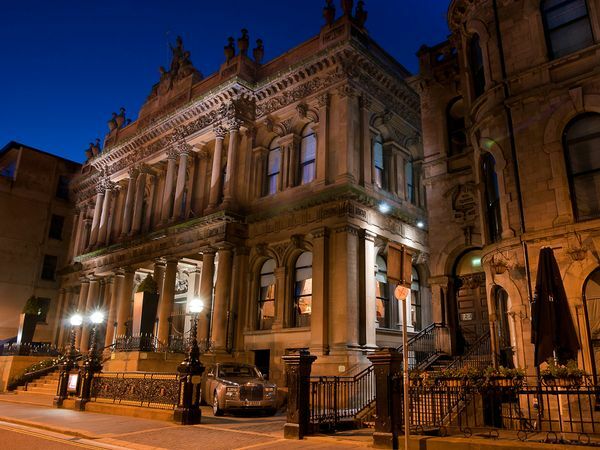 Stunning location in the city centre this luxury Fitzwilliam hotel is located in the heart of Belfast a mere walking distance from then Grand Opera House and all the best shops and restaurants. 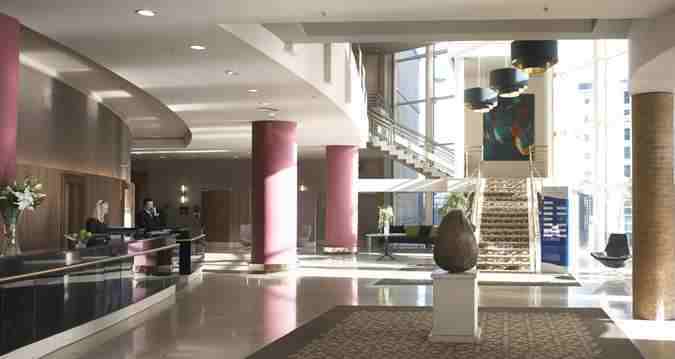 Enjoy the riverside location of the Hilton Hotel Belfast , just two minutes’ walk from Belfast city center. Located next to Waterfront Hall and only a short walk from Odyssey Arena the Hilton Hotel, Belfast is the ideal accommodation for those attending a conference or a concert. The Wellington Park Hotel, Belfast has the Ulster Museum and Botanic Gardens on its doorstep, and many of Belfast’s top tourist attractions within walking distance. The Wellington Park Hotel , Belfast, provides outstanding value for money in a location to take in the sights and sounds of a vibrant city. In Belfast’s vibrant Gasworks district, the 4-star Radisson Blu Hotel Belfast features a stylish restaurant and cocktail bar. The spacious rooms offer free internet and air conditioning. People find this a good location with parking a plus; friendly efficient staff and good food. Located in the bohemian Queen’s Quarter of Belfast, a mere 10-minute walk from the city centre, Tara Lodge offers 28 contemporary style bedrooms with warm and genuine hospitality. 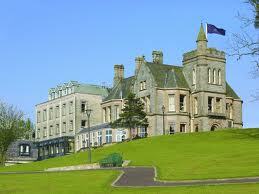 It was chosen as a top 25 UK hotel in the Tripadvisor Travellers' Choice Awards 2012. 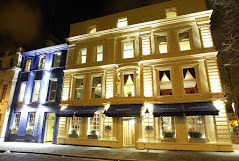 The award-winning Malone Lodge Hotel and Apartments is a boutique Victorian townhouse hotel. 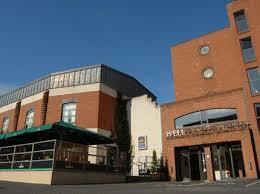 With an on-site restaurant, this hotel is located within South Belfast’s peaceful Queen’s University Quarter. 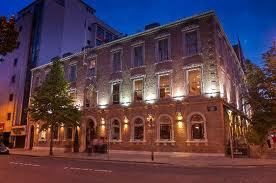 Excellent location right beside Belfast city centre with friendly efficient staff and good food. 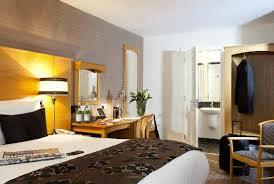 Belfast Hotel Deals for 3 star-here are a list of some of the hotels on offer. 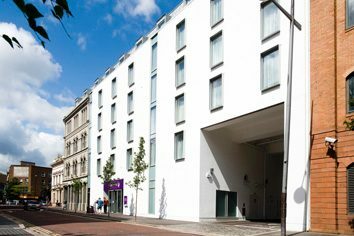 This Premier Inn is ideally located to whatever you want to do in Belfast. Only 10 mins from the train station and within walking distance of any of the city tours or coastal tours. The staff are very helpful and very friendly. More information on all the Premier Inns available can be found at the Premier Inn Home Page. In the heart of Belfast city centre, Park Inn by Radisson Belfast is close to the Golden Mile and the bars, restaurants, cafés and shops. Castle Court Shopping Centre is a 10-minute walk away. 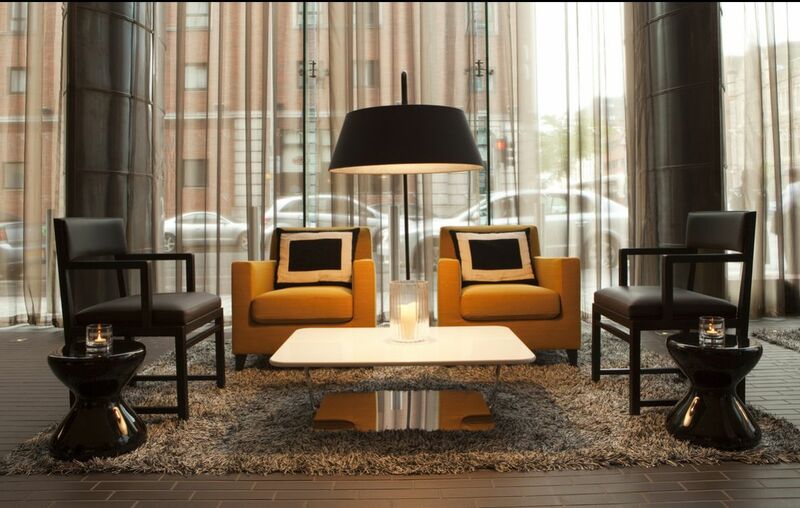 Friends of ours from Dublin who stay at this hotel love the style of hotel, decor and comfort and staff. 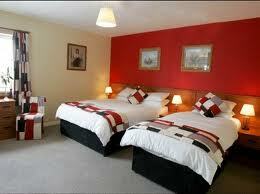 Belfast Hotel Deals for 2 star may be located at Laterooms.com , for information here is one hotel in a good location. Excellent city centre choice at reasonable prices. Elegant modern interiors behind a 19th century traditional facade. Georgian rooms with mahogany canopy beds, floral drapes in regal reds and greens, and antique furniture. Excellent food at the bar and restaurant. Great value for money.